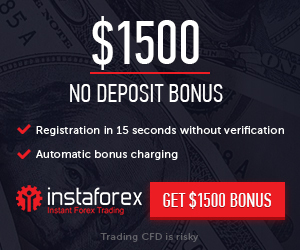 Home Forex Deposit Bonus 130% Holiday Fever Bonus – FXCL Markets Ltd.
130% Holiday Fever Bonus – FXCL Markets Ltd.
End Date : December 1st, 2018 — February 28th, 2019. Bonus : 130% Holiday Fever Bonus from FXCL. 2. Make a deposit to your trading account. 3. Receive 130% Holiday Fever Bonus to the credit of your account. 4. Send a request with the bonus name and account number to rebate@fxclearing.com. The bonus may be added to the same or different accounts multiple times as soon as the previous one had been annulled or withdrawn.